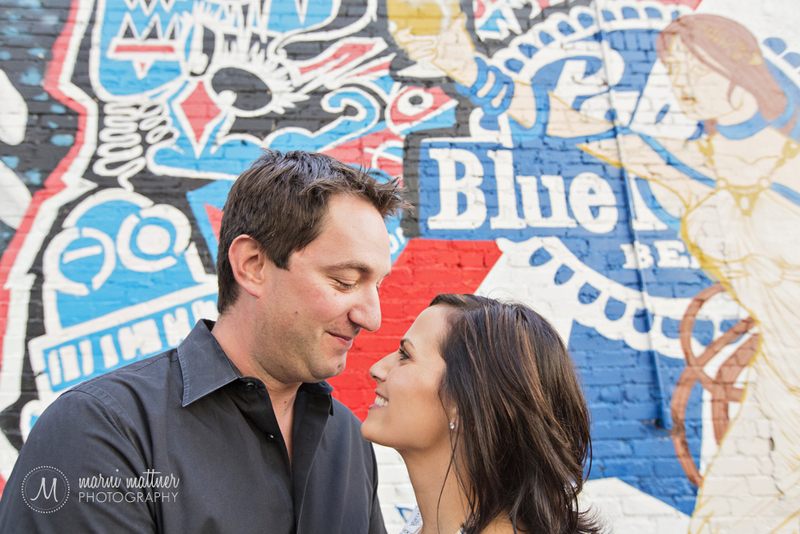 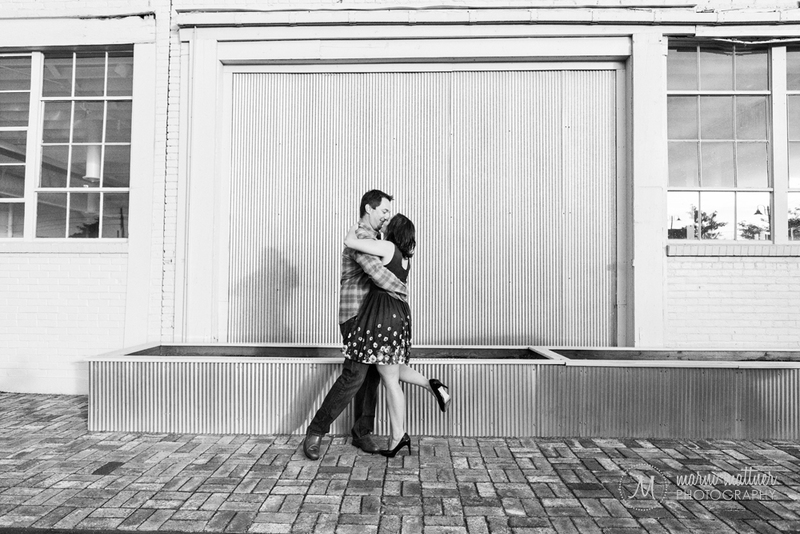 RiNo (River North) is an area of downtown Denver that is spectacular for engagement photos off the beaten path. 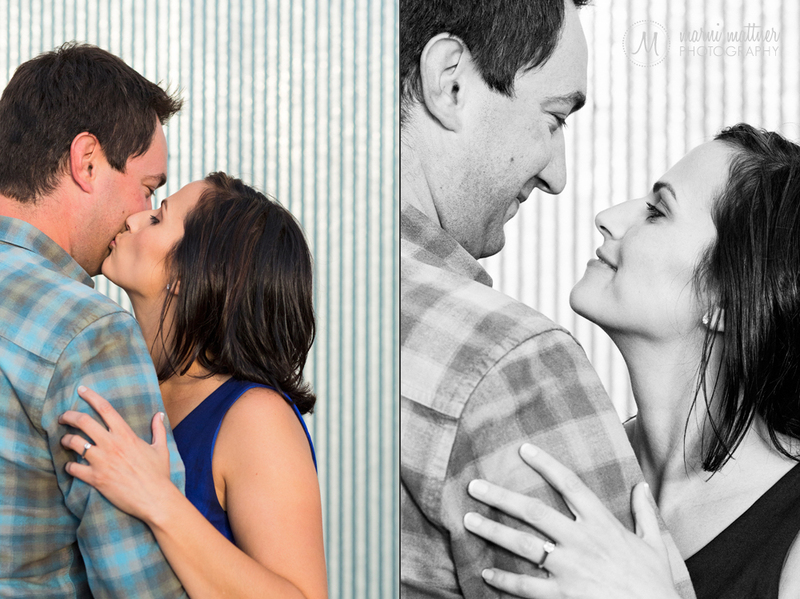 Jim and Sarah joined me in RiNo just in time for us to wait out a downpour (a typical summer afternoon deluge). 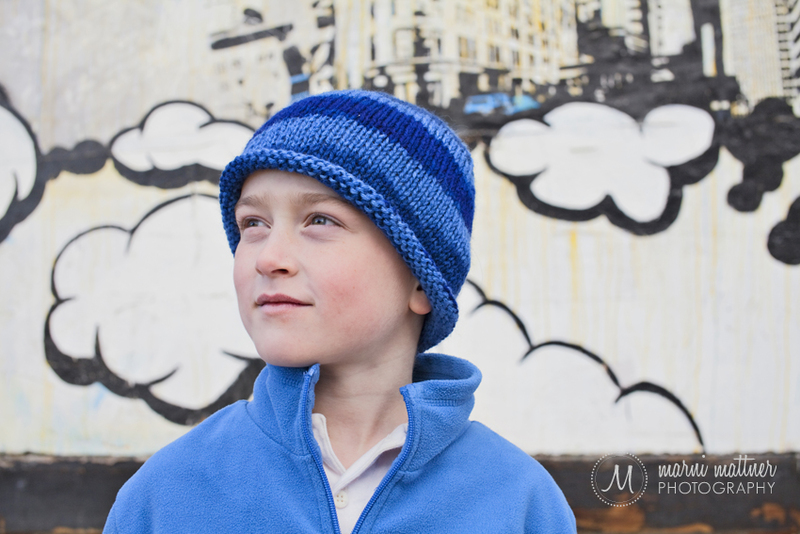 We were treated to spectacular light as the storm passed. 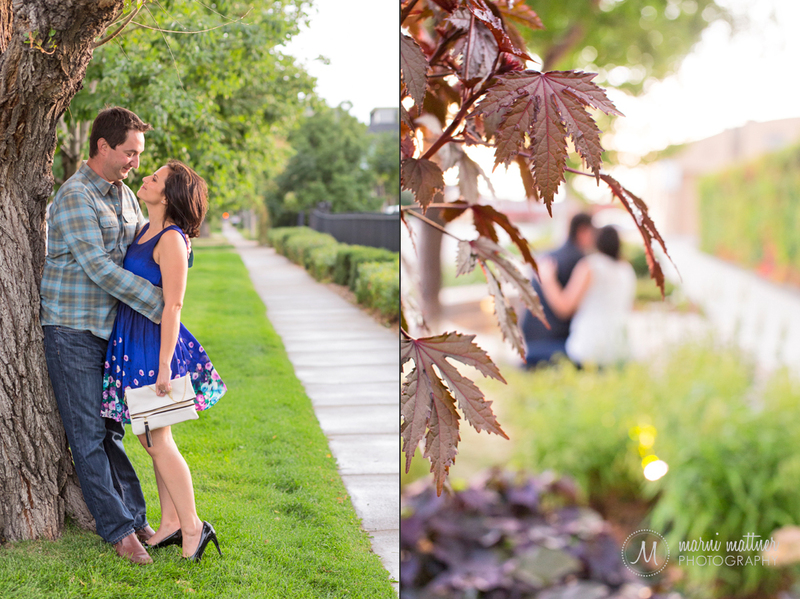 Monica and Daren were looking for a romantic engagement photo shoot in Denver, so we visited some new fun spots in Denver’s RiNo district (the River North area near LoDo) in addition to some of my favorites in LoDo. 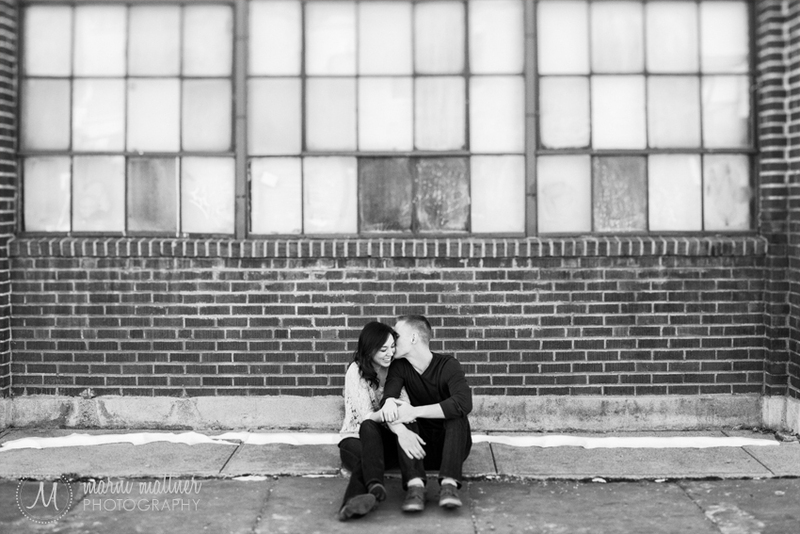 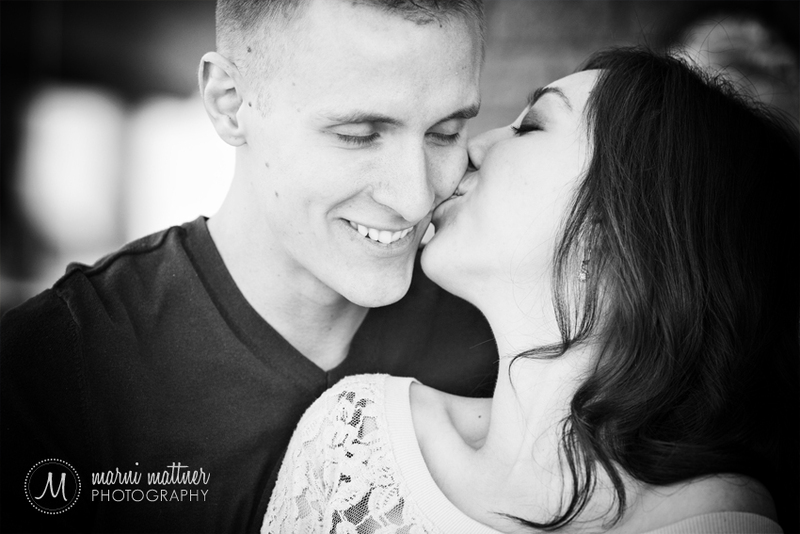 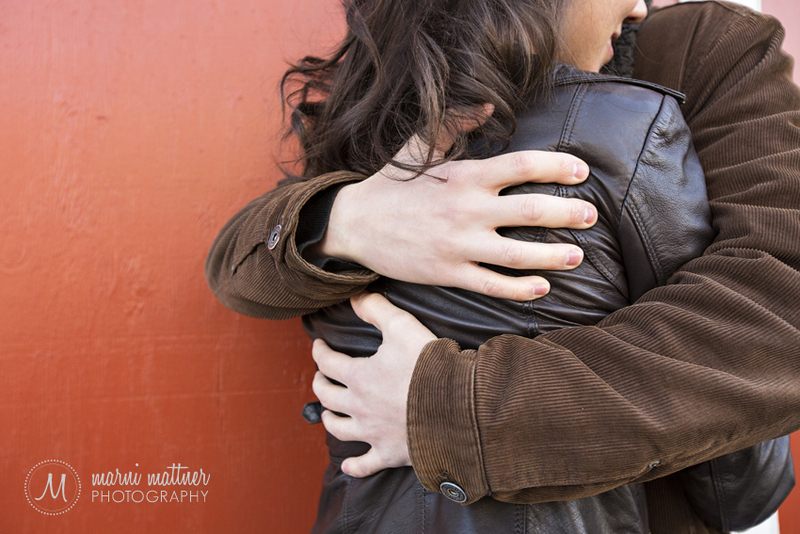 These two just oozed chemistry, and were so fun to photograph on this wintery Denver day last January! 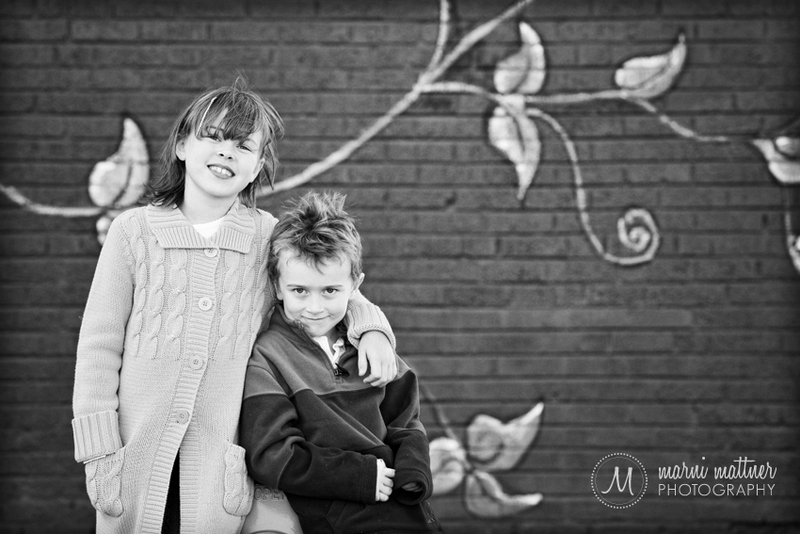 I photographed siblings Grace & Jack in Denver’s RiNo (River North) district near Five Points, and we had a blast just like last year at their portrait session with their mom Jo Anne. 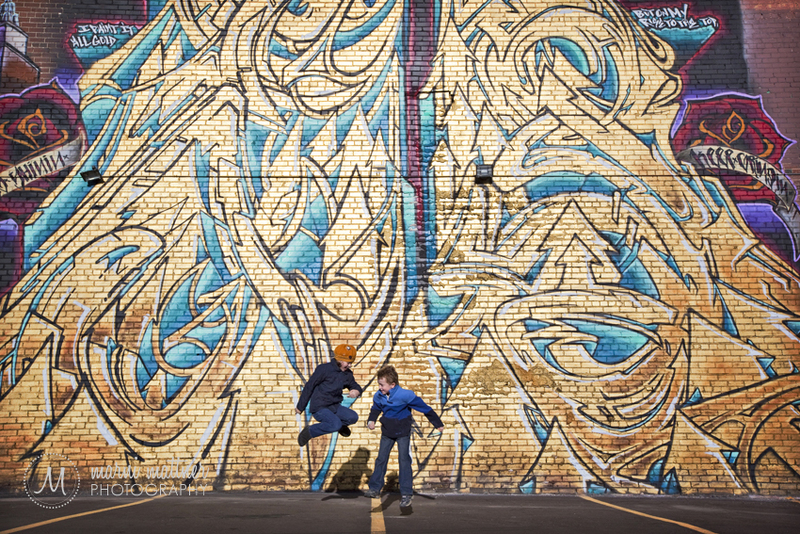 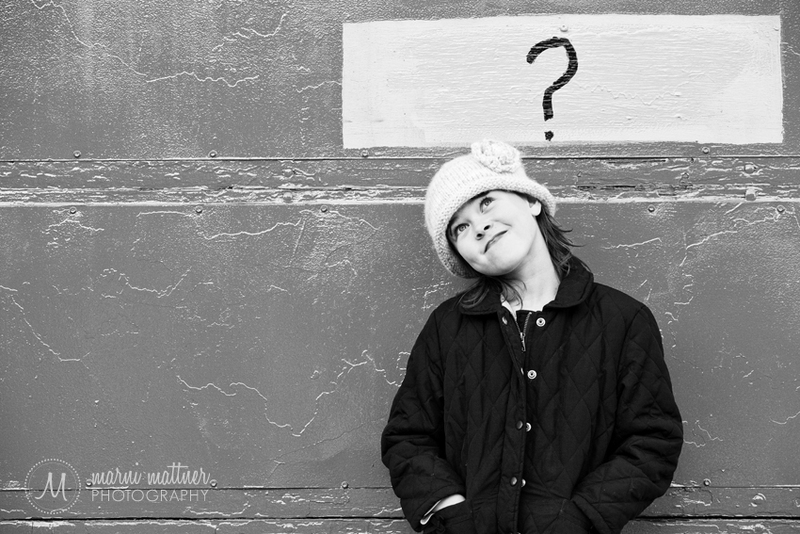 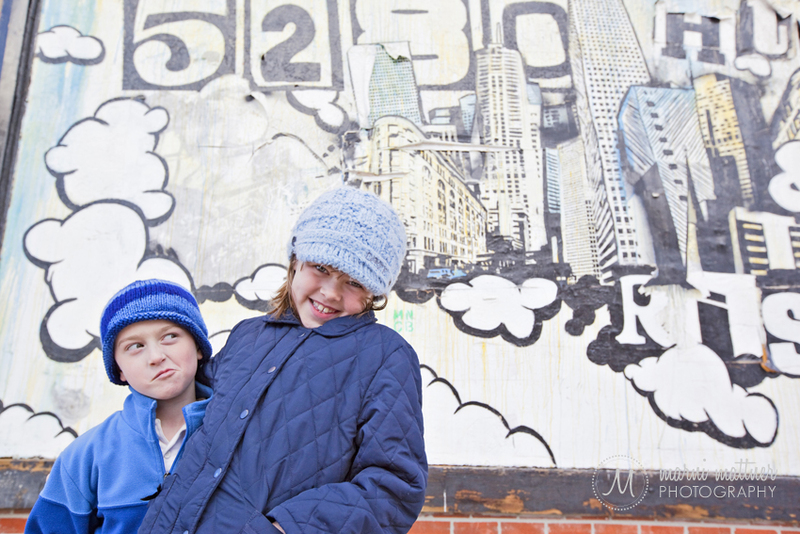 The graffiti and wall art are endless here, making for some great backdrops (and great fun).